Yes, it’s happening again. 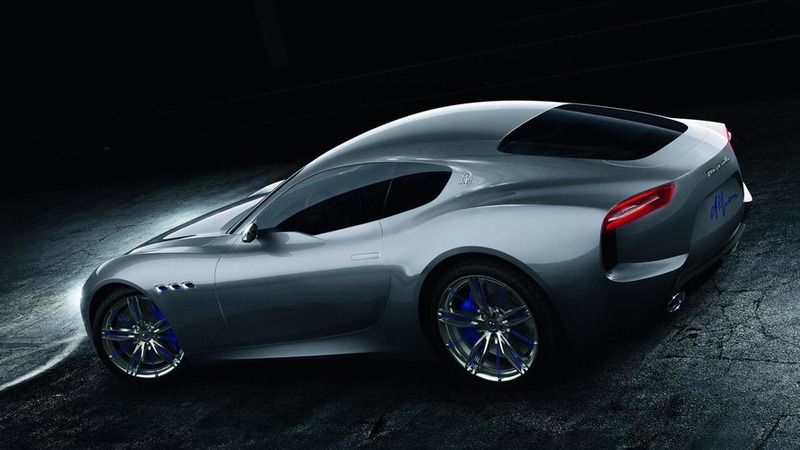 Maserati has decided to delay the release of the next generation GranTurismo once more, this time for 2020. 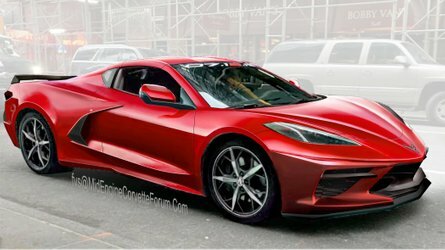 We were promised we will see the new car next year, but, apparently, as Car Magazine reports, things have changed. Hopefully, for better. 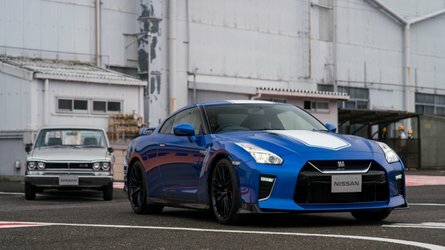 Engineers of the Italian company have decided to move the new generation model to a brand new architecture. The switch means a lot more work is required, hence the delay. It is an all-aluminum platform, set to be used in several new Maseratis, designed to be lighter and stiffer than the current one. It will be able to underpin ICE, hybrid, and electric cars. Another novelty will be the introduction of ZF’s eight-speed automatic transmission, which will replace the current archaic six-speed auto. Yes, that same gearbox we all know from countless BMW, Land Rover, Rolls-Royce, Jaguar, Bentley, and Audi models. 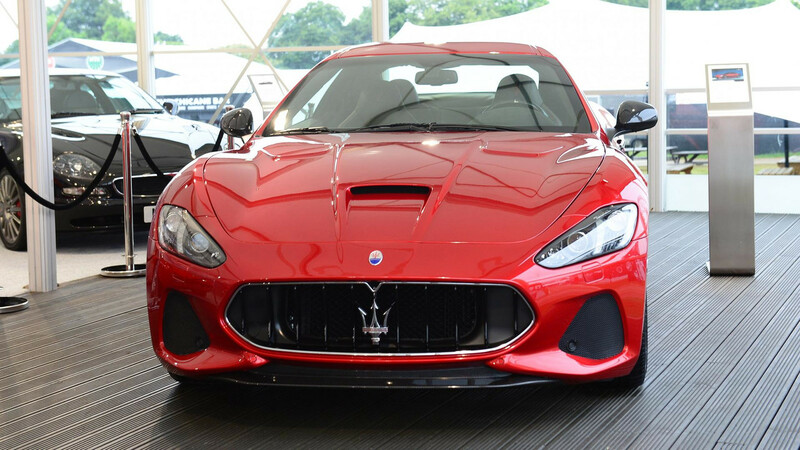 Also, an unnamed engineer from the company has confirmed to the British publication, Maserati is considering using electrical assistance to improve the torque curve of the turbo engine that will be used in the GranTurismo. After all, one of the most important characteristics of the Italian GT is the flat torque delivery of the naturally aspirated engines. Naturally, a diesel engine is not in the cards. 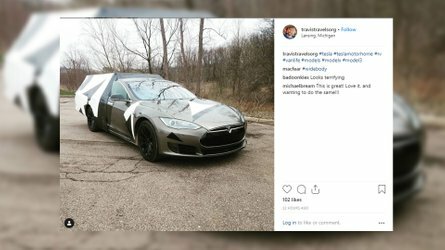 Car Magazine claims we will, most likely, see a concept previewing the production model sometime next year. The design will be a mix between traditional elements for the company and more aggressive shapes, as seen on the Alfieri study. 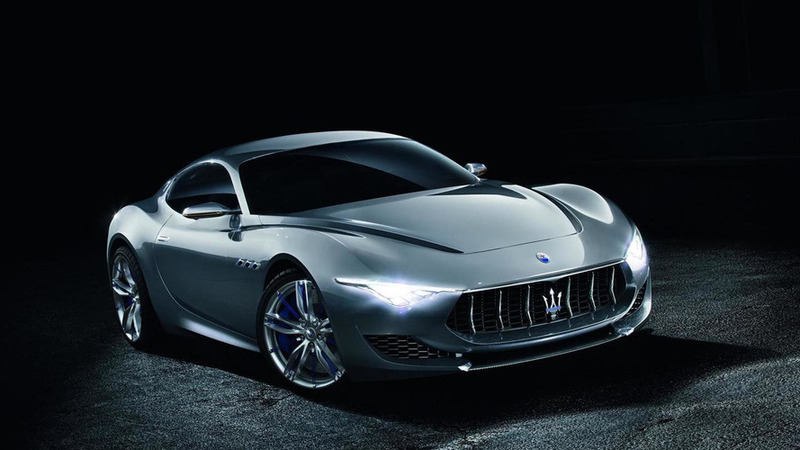 In June, Maserati refreshed once again the current generation of the GranTurismo, in both coupe and convertible variants. 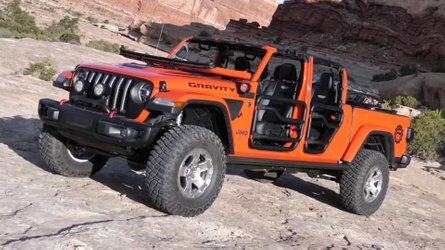 The vehicles gained fresh new face, restyled rear bumper, and a new 8.4-inch touchscreen infotainment system with Android Auto and Apple CarPlay support.